A team comprising officials of the Election Commission-appointed surveillance squad and the tax department raided a store in Tamil Nadu's Theni. Four volunteers from TTV Dhinakaran's have been detained in connection with the incident. 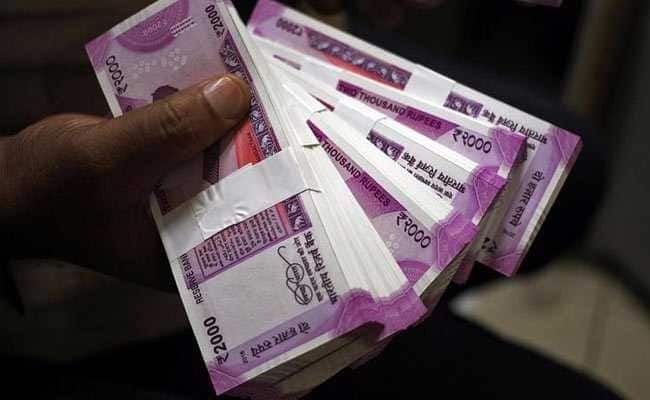 A team comprising officials of the Election Commission-appointed surveillance squad and the tax department raided a store in Tamil Nadu's Theni Lok Sabha constituency on Tuesday after inputs about illegal cash. Supporters of the TTV Dhinakaran-led Amma Makkal Munnetra Kazhagam (AMMK) objected to the search following which the police opened fire. Senior officials said the team seized bundles of cash allegedly meant for distribution among voters. When the team arrived at the store, believed to be run by a supporter of the AMMK, the shopkeeper fled after shutting the place down. Later, an argument broke out between AMMK workers and the officials which resulted in a commotion and police fired four rounds in the air. No one was injured in the firing, a senior official said. Four AMMK volunteers have been detained in connection with the incident. The officials said a number of cash packets were seized. "The packets have ward numbers and number of voters written on them and Rs 300 is written on each of the packets. The raid is continuing," the senior official said. Tamil Nadu goes to polls on April 18. Earlier, the Election Commission countermanded election to the Vellore parliamentary constituency on charges of illegal cash being used to lure voters there.